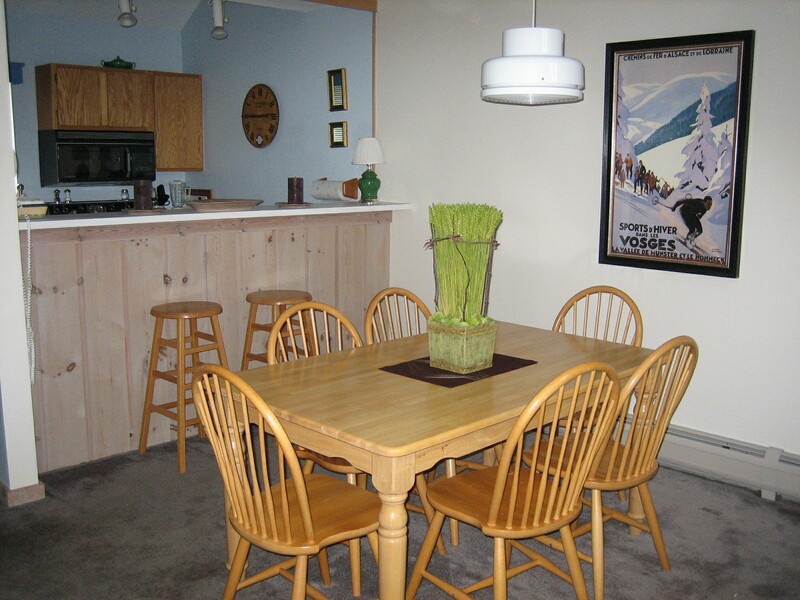 THIS CONDO IS A SHORT WALK TO THE SACHEM SKI TRAIL. IT IS LOCATED IN THE OKEMO TRAILSIDE COMPLEX. 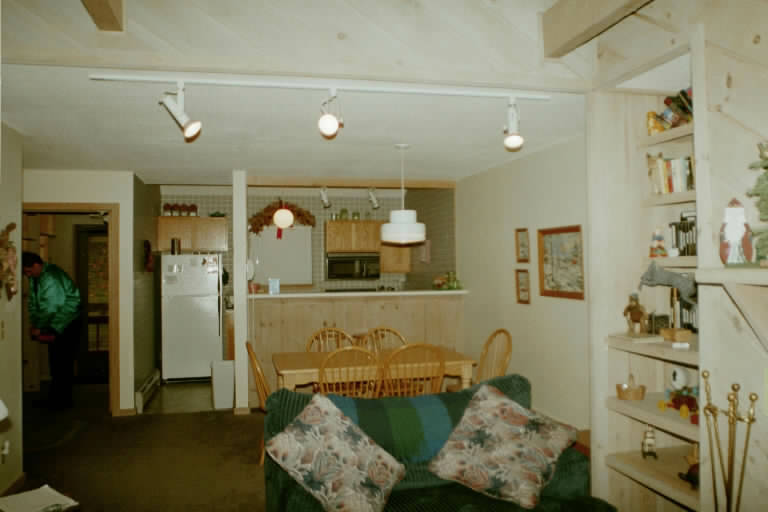 THE LIVING ROOM IS OPEN TO THE KITCHEN AND DINING ROOM. 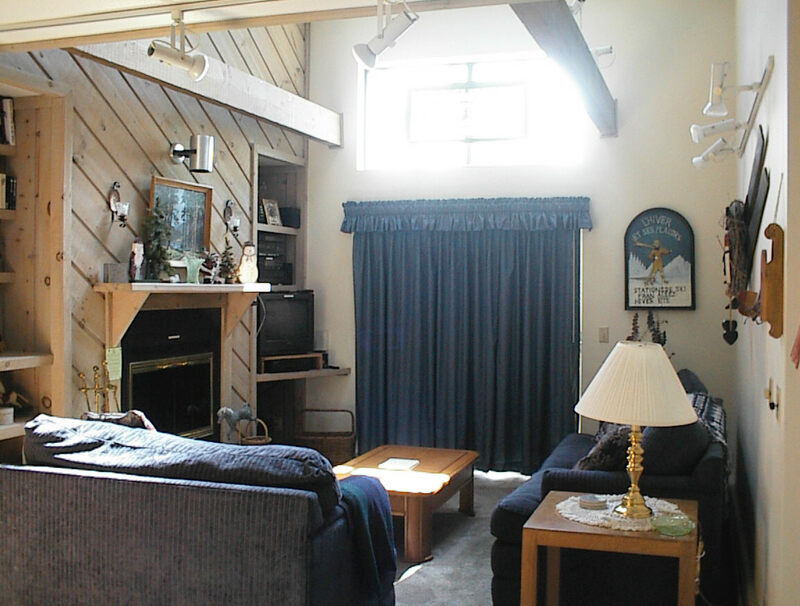 THE LIVING ROOM HAS A WOOD BURNING FIREPLACE, CABLE TV,DVD/ VCR, CD, AM/FM, CASSETTE AND PHONE. THE SLIDER OPENS ONTO A DECK. THE CONDO ALSO HAS WIRELESS INTERNET AVAILABLE. THERE ARE TWO LEVELS. 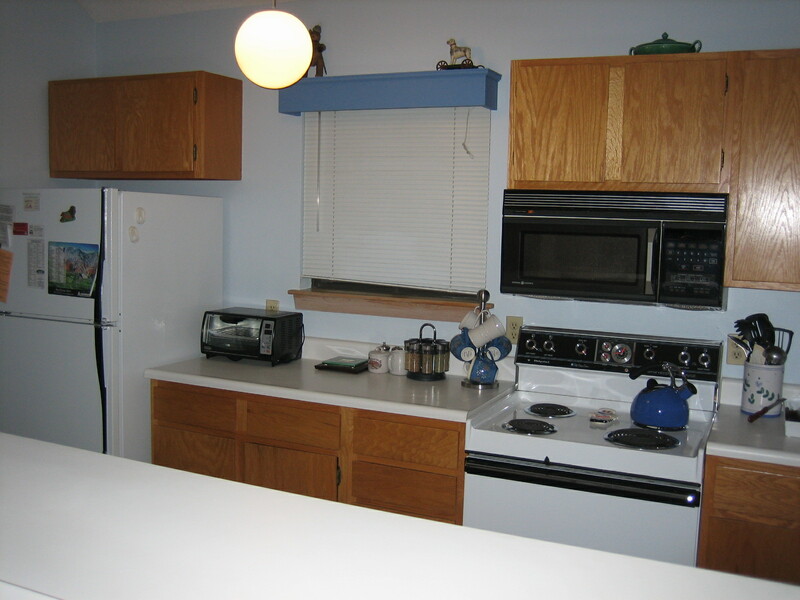 THE KITCHEN IS FULLY EQUIPPED AND INCLUDES MICROWAVE, DISHWASHER, COMPACTOR AND DISPOSAL. 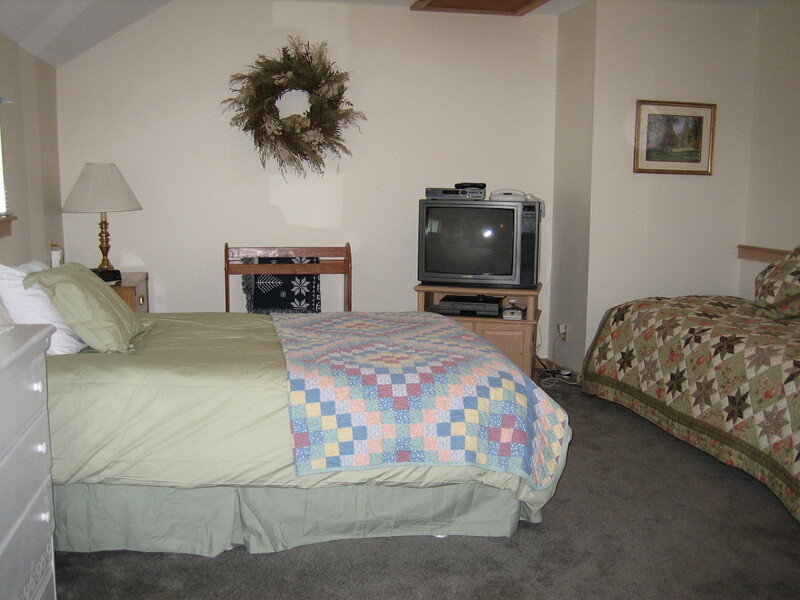 THERE IS ALSO A WASHER/DRYER AND LINENS ARE PROVIDED. 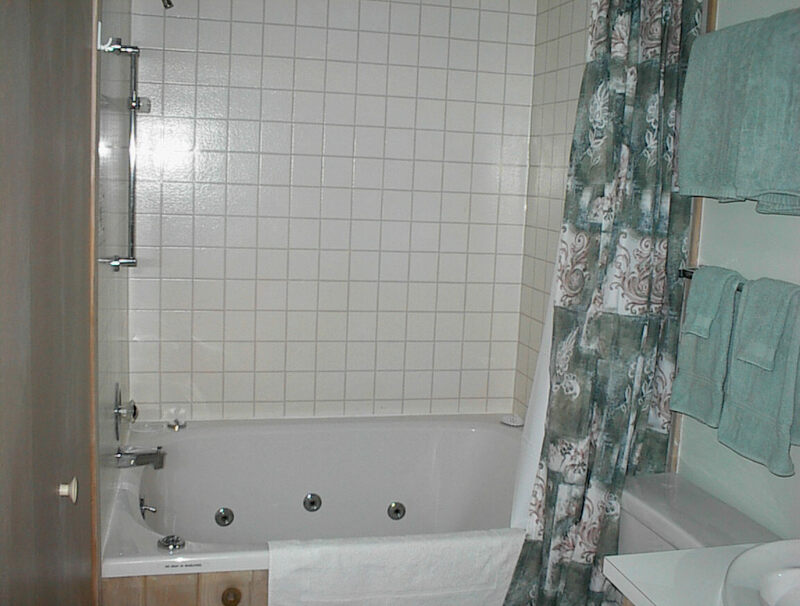 THE BEDROOM UPSTAIRS HAS A WHIRLPOOL TUB. THIS IS A VERY CLEAN AND NICELY DECORATED CONDO. 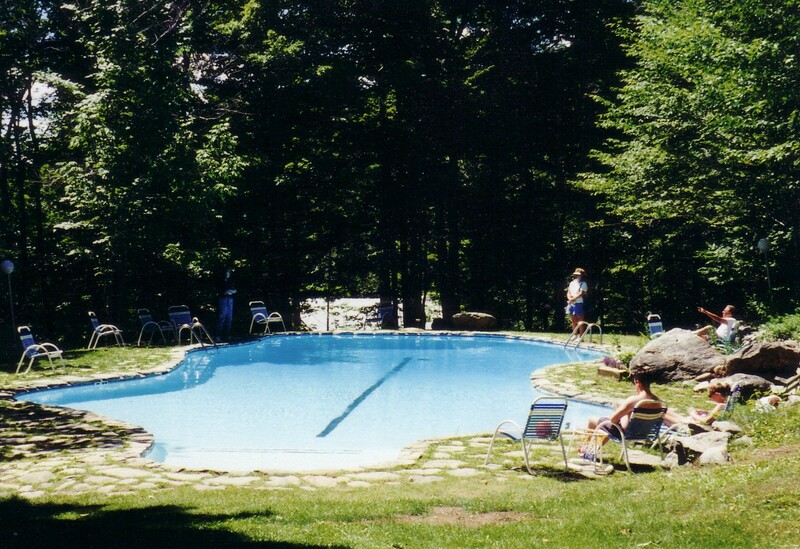 IN THE SUMMER MONTHS THERE IS AN OUTDOOR POOL AND TENNIS COURTS. SHORT TERM RENTALS:CANCELLATION RECEIVED 45 DAYS PRIOR TO ARRIVAL DATE SUBJECT TO A REFUND LESS A SERVICE FEE PLUS VERMONT STATE ROOMS TAX. CANCELLATION RECEIVED WITHIN A 45 DAY TIME PERIOD RESULTS IN FORFEITURE OF ALL MONIES. HOWEVER IF WE ARE ABLE TO REASSIGN THE DATES IN THEIR ENTIRETY, A REFUND LESS THE SERVICE CHARGE WILL BE GIVEN. NO REFUNDS WILL BE GIVEN FOR ANY HOLIDAY PERIOD OR EARLY DEPARTURE. LONG TERM RENTALS: REFUNDS FOR CANCELLATION PRIOR TO 45 DAYS OF SCHEDULED ARRIVAL DATE WILL BE AT THE SOLE DISCRETION OF THE OWNER. CANCELLATIONS WITH IN 45 DAYS OF SCHEDULED ARRIVAL DATE WILL RESULT IN FORFEITURE OF ALL RENTAL MONIES.